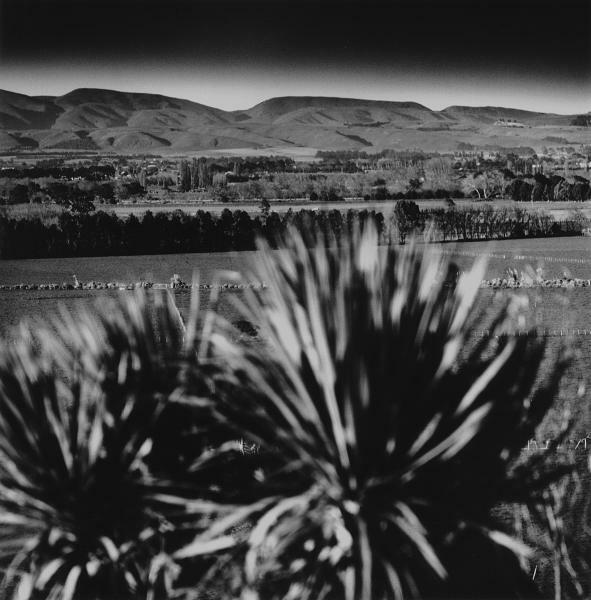 Excited by early Martinborough wines and fueled with optimism, and parental retirement savings, Nga Waka was established on 4ha of bare land in Martinborough in 1988 by the Parkinson family. More than 20 years on, and now 10ha, Nga Waka is still family-owned and remains focused on producing fine Martinborough wine for the table and cellar. Roger Parkinson looks after winegrowing, marketing and management and is ably supported, since 1996, by fanatical vineyard manager Mike Kershaw. Roger's wife Carol, a chartered accountant, manages the finances and Roger.